A simple, flexible and versatile way to ensure Dana-Farber and the Jimmy Fund can continue our lifesaving work in the future is a gift in your will or living trust, known as a charitable bequest. By including a bequest to Dana-Farber and the Jimmy Fund in your will or living trust, you will make a profound difference in the lives of cancer patients and their families for years to come. 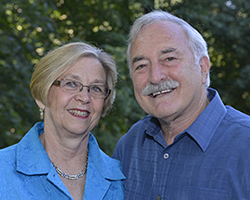 made a bequest gift to Dana-Farber and the Jimmy Fund after years as dedicated volunteers. 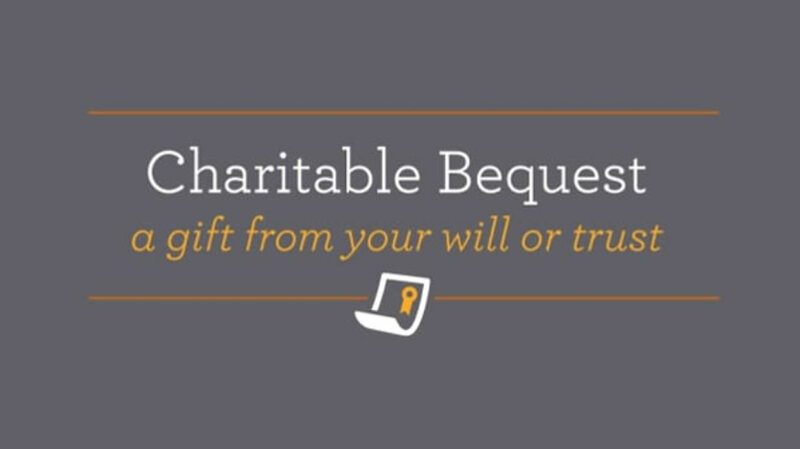 Contact Erin McKenna at 800-535-5577 or Erin_McKenna@dfci.harvard.edu for additional information on bequests or to chat more about the different options for including Dana-Farber and the Jimmy Fund in your will or estate plan.